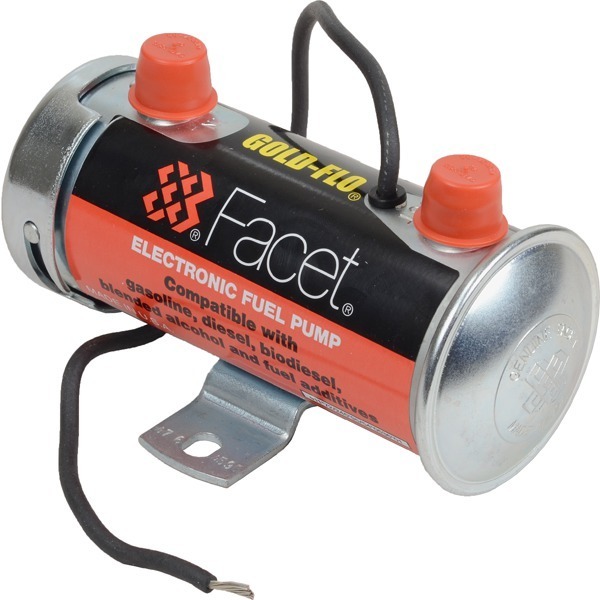 Highest quality dependable fuel lift and priming pump for most diesel engines, heater systems, marine engines and generators. 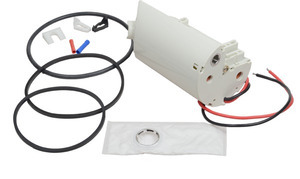 Universal pump for most carburetor equipped applications. May be used with diesel fuel, gasoline, or pure alcohol. Easy to install via 2 bolt mounting system. 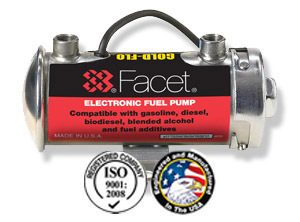 Fuel Compatibility: All models of the Facet® High Performance GOLD-FLO® Solid State Fuel Pumps are compatible with gasoline, diesel, biodiesel, blended alcohol fuels and fuel additives. Reliability: The new GOLD-FLO® Solid State Fuel Pump is an enhanced version of our Interrupter model. It has Solid State circuitry and will meet or exceed all performance specifications and is totally interchangeable. (These pumps have demonstrated an endurance life almost double that of the nearest competitor, according to our test data). 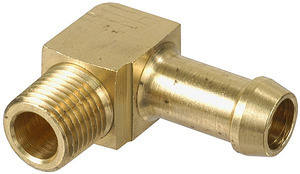 Easy to Install-Easy to Service: Two bolt mounting makes installations easy. Nothing to adjust. For best results, mount the pump close to the fuel tank and below the fuel level. The pump is self-priming to 24 inches vertical fuel lift. Vertical mounting is preferred to assure maintenance of rated pressures. 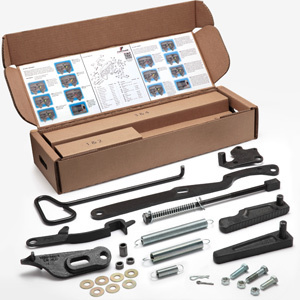 An installation kit is available for replacement applications. The only service normally required is a simple cleaning of the filter and fuel inlet cavity.